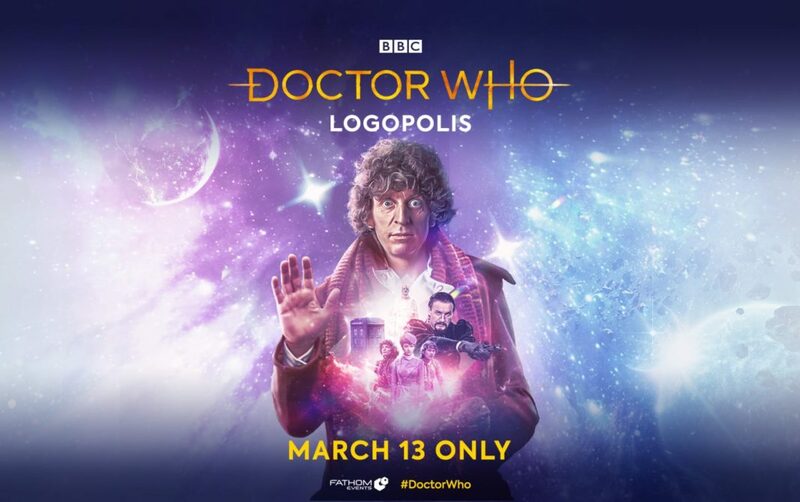 In honor of the Blu-Ray release of Tom Baker’s seventh season on Dr. Who, BBC Studios and Fathom events are hosting a special one-day showing of “Logopolis” on the Big Screen on March 13. “Logopolis” was Tom Baker’s final episode as the fourth Doctor and features his regeneration into fifth Doctor Peter Davison. It also introduces Anthony Ainley as The Master and Janet Fielding as Tegan Jovanka. 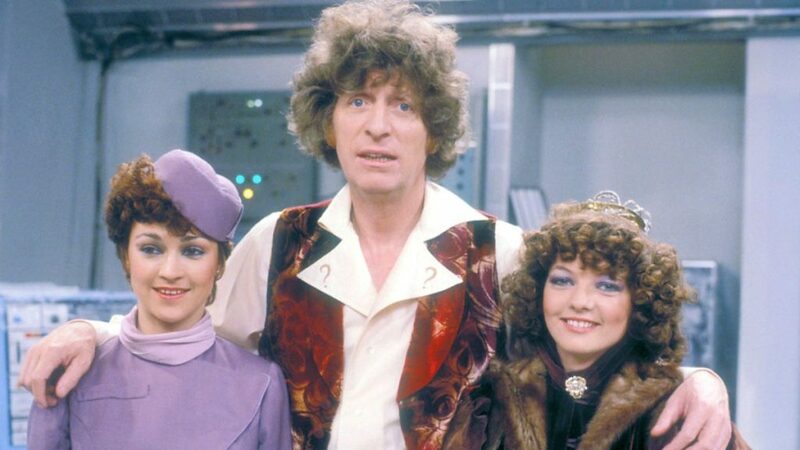 The showing will feature a tour of the setting for the Planet Logopolis with Sarah Sutton (Nyssa) and Janet Fielding as well as an appearance by Tom Baker. 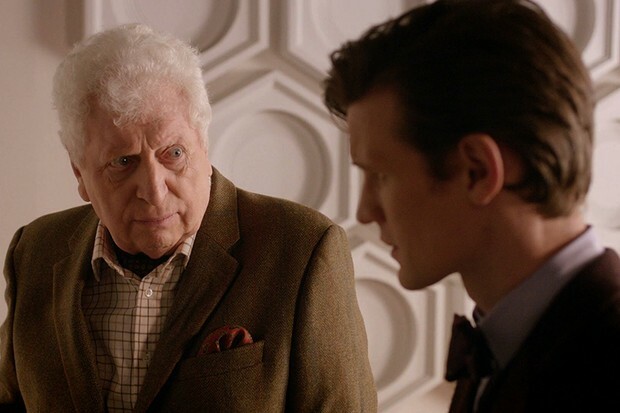 Tom Baker’s seven season run is the longest of the actors playing the Doctor. 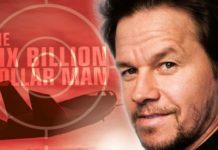 His first appearance was in the episode “Robot” and he appeared in 172 episodes from 1974-1981. 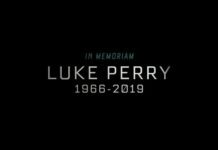 He also appeared in the episode “The Five Doctors” and as the mysterious curator in the 50th anniversary episode “The Day of the Doctor”. 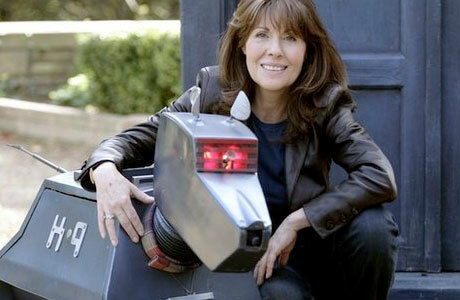 During his tenure as the Doctor his companions included reporter Sarah jane Smith (Elisabeth Sladen, who went on to star in The Sarah Jane Adventures), Dr. Harry Sullivan (Ian Marter), the robot dog K-9 (who also had a brief spin-off career), savage warrior woman Leela (Louise Jameson), Time Lady Romana (Mary Tamm and Lalla Ward, the latter married Tom Baker), teen genius Adric (Mathew Waterhouse), and the aforementioned Nyssa and Tegan. For many of us in America, Tom Baker was the only Doctor we saw on PBS for several years. His character was perhaps best known for his long flowing scarf, his wild curly hair, and his love of Jelly Babies. I am still waiting for that blue police box to take me on a star trek to a galaxy far, far away. Until then I will have to content myself with fantasy and sci-fi adventures from books, movies, and TV shows. 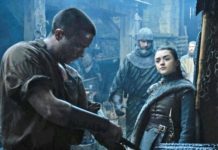 Liquid Television is Back! Sort of.